Yesterday we published our submission to the Academy of Medical Sciences independent review of medical research regulation. The basis of our submission was an online survey with our member charities. 50 members or 42% of our membership responded. A highly respectable return. 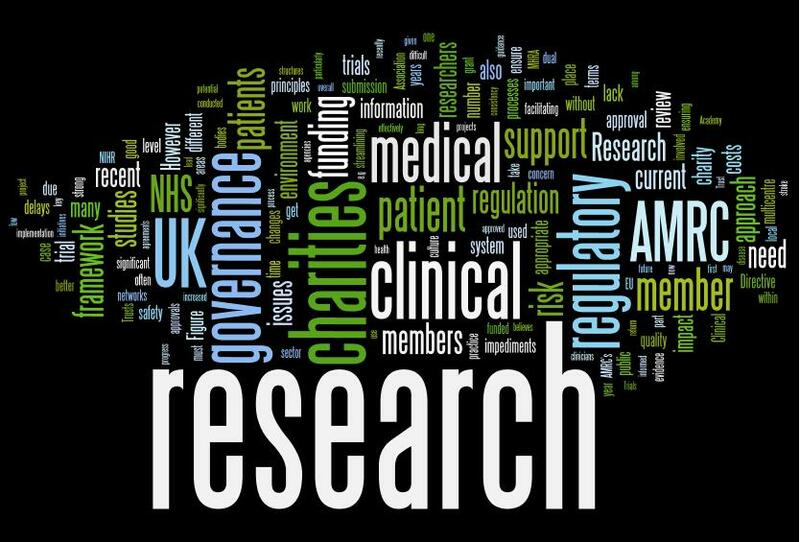 More so if you consider that not all of our charities will be funding clinical research. I have written about regulatory issues on many occasions on this blog. Variously the titles of these blogs have been ‘Regulation and Clinical Research,’ ‘More on…’ etc etc. So I considered titling this one ‘Greatest Hits’ – with ‘hit’ defined as the impact of regulation rather than a cause for celebration. The other story in our submission is that, while the charity has a long tail, it is a strong and growing one. Outside of the Wellcome Trust and Cancer Research UK – the respondents to our survey collectively represent approximately £80 million of funding. The top end of that scale is a funding commitment by one member of £40 million. The lower end is a commitment of £20,000. If you average that across these members that’s £2million per organisation (someone is going to tell me off for doing that very unscientific calculation!). To do so we must develop a regulatory framework which is based on a dual principle of ‘ensuring patient safety’ and ‘facilitating good quality research.’ Essentially, that is the message my members have conveyed in our submission. By the way the image above is a wordle created from the text of our submission courtesy of: http://www.wordle.net/.